Coffee shop opening times are to be confirmed. 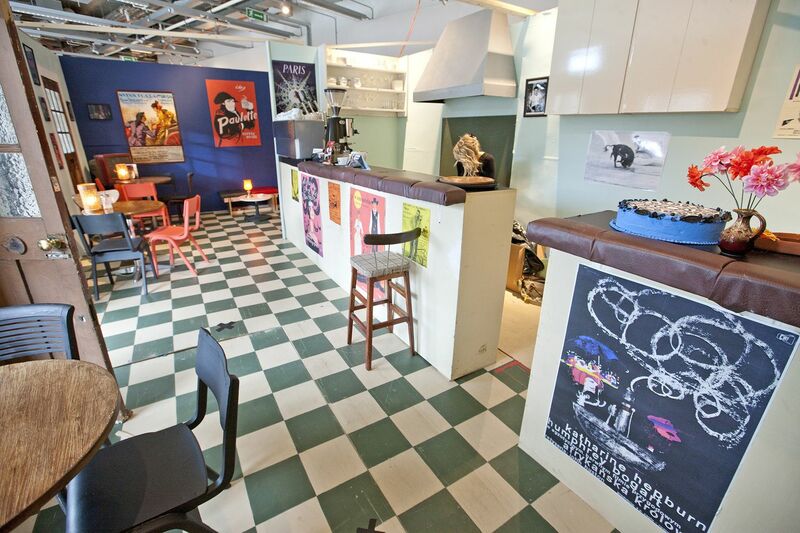 The Chez Paulette Coffee House installation is operating as a fully functioning coffee bar throughout the Plymouth International Book Festival. 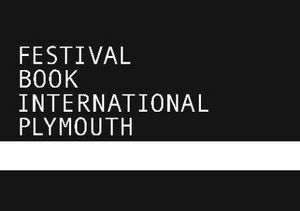 Following the success of Chez Paulette on the Sunset Strip in 2013, we are delighted that it returns as part of this year’s Plymouth International Book Festival. Artist and Plymouth University Fine Art lecturer Anya Lewin commissioned a replica of her father’s 1950s coffee house in the form of a film set that references the American TV show ’77 Sunset Strip’ which also featured a set of the original Chez Paulette cafe. Operating as a fully functioning coffee bar throughout the festival, it is the perfect venue for you to enjoy fine coffee, listen to poetry and readings, and of course philosophise and dream.